An Incentive event must leave an indelible mark and create a special emotion that remains unforgettable. It is only in this way that your customers will remember your company. 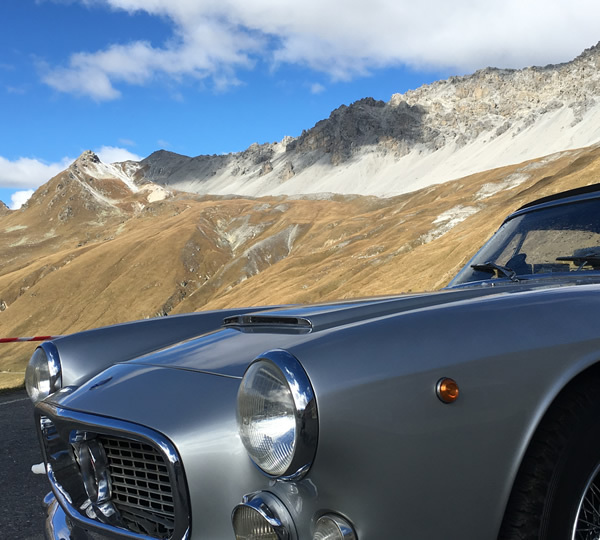 The fascination of a vintage car and the thrill of being able to drive it are a rare experience or a coveted dream: we transform this dream into reality. Dreams that come true are never forgotten. No off-the-shelf package but a customised project, put together step by step with you according to your needs to bring you success with your customers.